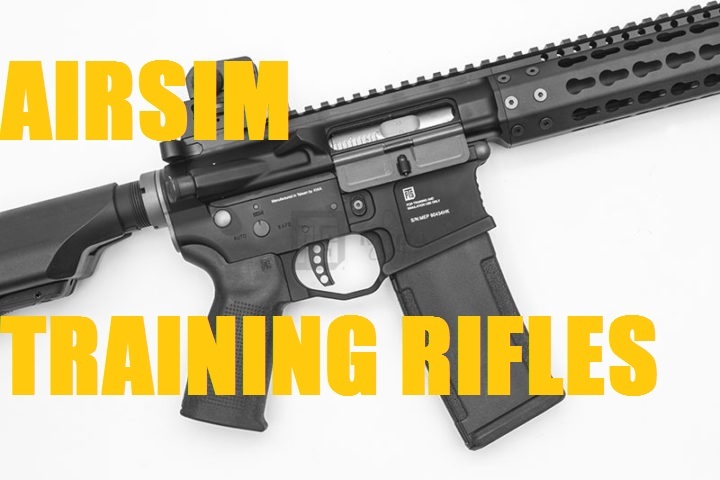 Looking ahead to MVT classes for 2019, and also as a reminder of this excellent training aid for force on target and force on force training in your own time, we have the recommended AirSim rifles for sale here at MVT. I recommend the PTS Mega Arms MKM AR-15. All the offerings can be found in the Gear Store. This rifle is superior to the KWA LM4 that we have as a school rifle. It also allows you to set it up as your own training aid alongside your live fire rifle. It’s not really about saving the $100 AirSim charge for using school gear at class, it’s really about making an initial investment into an excellent training aid that will not only be with you long term and for future classes, but is extremely cost effective to run with green gas and BBs. It’s an excellent idea even if you are not coming to any MVT Force on Force classes.